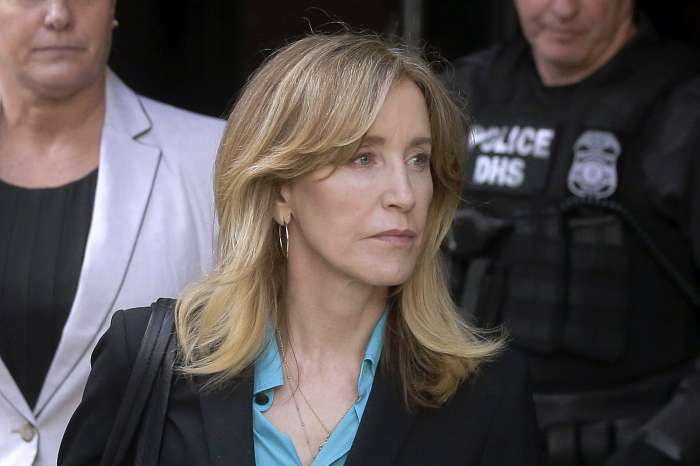 Felicity Huffman’s involvement in the college admissions scam has reportedly angered her former Desperate Housewives co-stars Eva Longoria and Marcia Cross. The cast members earn royalties whenever the show is aired on television, and Huffman’s scandal puts future broadcasts at risk. Huffman and Fuller House star Lori Loughlin were among 50 people named in the scandal. The celebrities were accused of paying off individuals to secure admission to top universities in the country. Several college prep executives and coaches have also been charged in the scandal. For her part, investigators claim that Huffman dished out over $15,000 to a proctor who took her daughter’s SAT exam. According to Radar Online, the actress, who has been nominated for an Academy Award in the past, is facing charges of conspiracy to commit mail fraud. Loughlin, meanwhile, allegedly paid $500,000 to get her two children admitted to the University of Southern California. Loughlin’s husband, Mossimo Giannulli, was also named in the case. Loughlin was taken into custody and later released on a $1 million bond. Huffman appeared in court a few weeks ago and paid a bond of $25,000. Insiders claim that the actress has been “distraught” and “inconsolable” ever since getting bailed out of jail. But Huffman’s problems are just getting started. If Huffman and Loughlin are found guilty, they could face serious time behind bars and hefty fines. In light of the scandal, several networks and brands have already distanced themselves from everyone involved. It is unclear if Huffman’s involvement will hurt future broadcasts of Desperate Housewives, though the situation is definitely not ideal for the cast of the show. 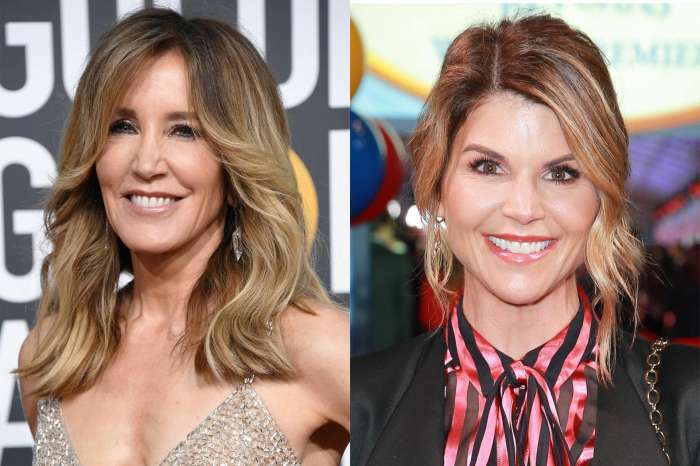 Felicity Huffman and Lori Loughlin have not commented on the scandal, which has been dubbed Operation Varsity Blues. The two, along with the rest of the defendants in the case, are scheduled to appear in court this week for further instructions.